String 1 (low F) to 12 (C). 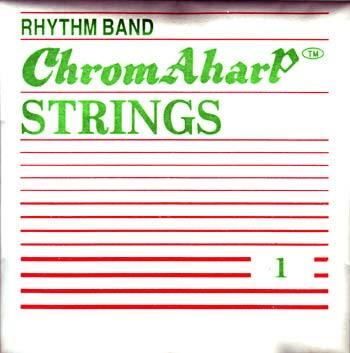 12 wound ball end strings for the modern Autoharp..
Great value replacement strings for modern autoharps. With ball ends.